If you liked this show, you should follow 219GreenConnect. 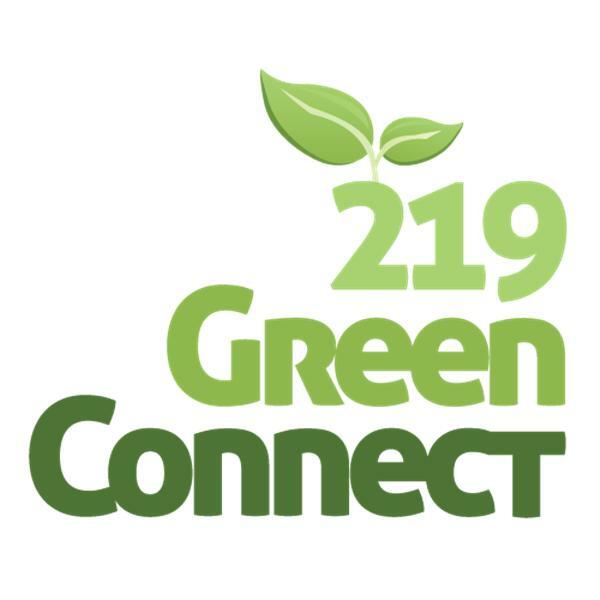 219 GreenConnect host Kathy Sipple speaks with Raphael Sbarge. Sbarge stars on TNT’s hit series Murder in the First and recurs on ABC’s Once Upon a Time. He has also directed and produced a documentary about climate change, Is There Hope for Planet Earth.